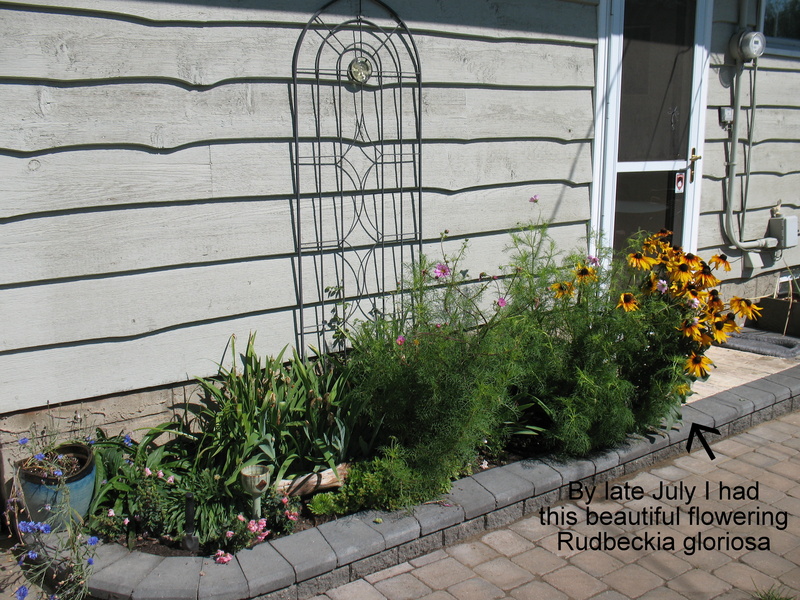 Rudbekia gloriosa (gloriosa daisy), Rudbeckia hirta (black-eyed-Susan), and all of their cousins are fantastic heat-tolerant cold resistant proliferative self-seeding wonders. Their colourful blooms begin in July and last into the fall, long after summer’s less enduring flowers have gone to seed. The family Asteraceae, also known as the daisy, sunflower or aster family, is home to the genii Rudbeckia, Echinacea (cone flowers) and Gaillardia (blanket flowers). Echinacea purpurea (purple coneflower), is a fantastic garden flower grown for both its beauty and its medicinal qualities. It’s hardy to zone 3, making it a valuable plant in the Canadian prairie garden. A spiny central cone is characteristic of the genus; Echinacea is derived from the Greek word echinos, meaning hedgehog. Another of my favourites in the heat-tolerant category are Gaillardia aristata (common blanket flower). 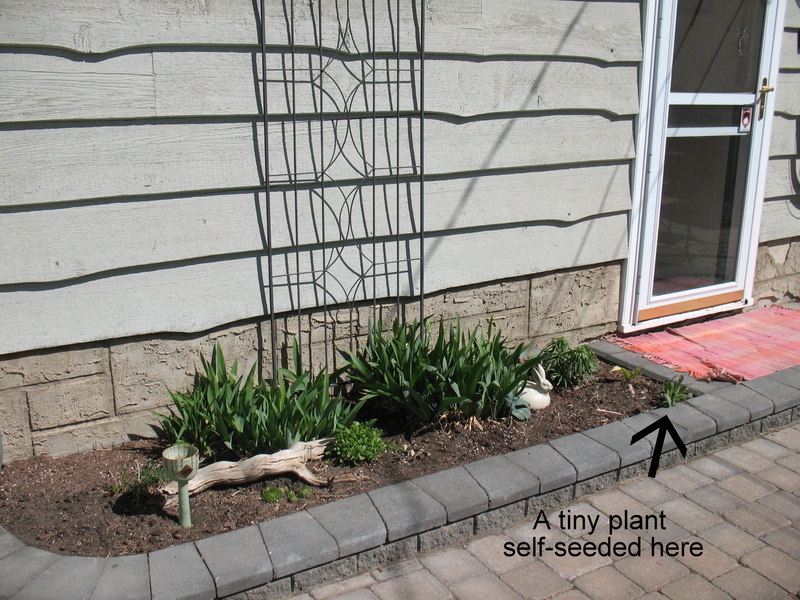 Seeds can be planted directly outdoors in the late fall or early spring. Blanket flower plants may not appear until June, but they grow vigorously and bloom throughout July and August. 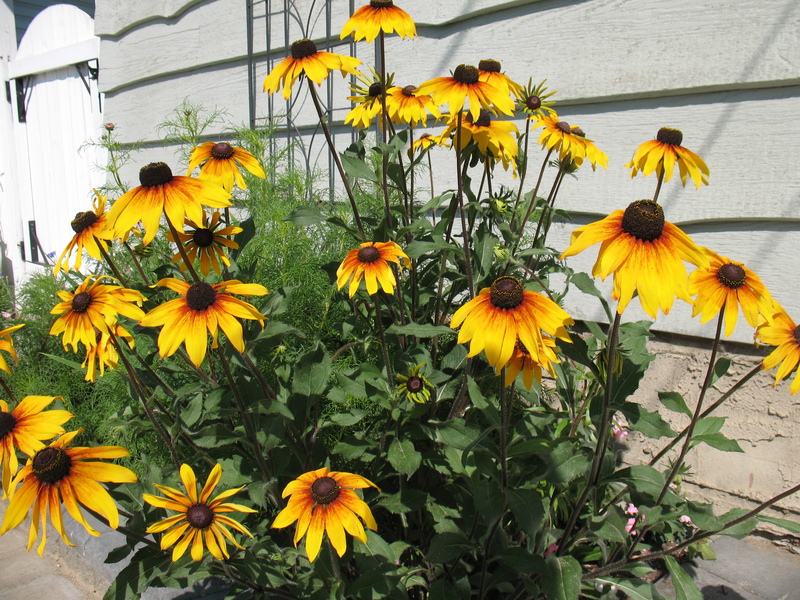 I enjoy the colourful yellows that these flowers bring to the late summer and fall garden, and they are definitely a great bang for the buck. Be sure to save some seed for next year if you’re truly a budget-conscious gardener.